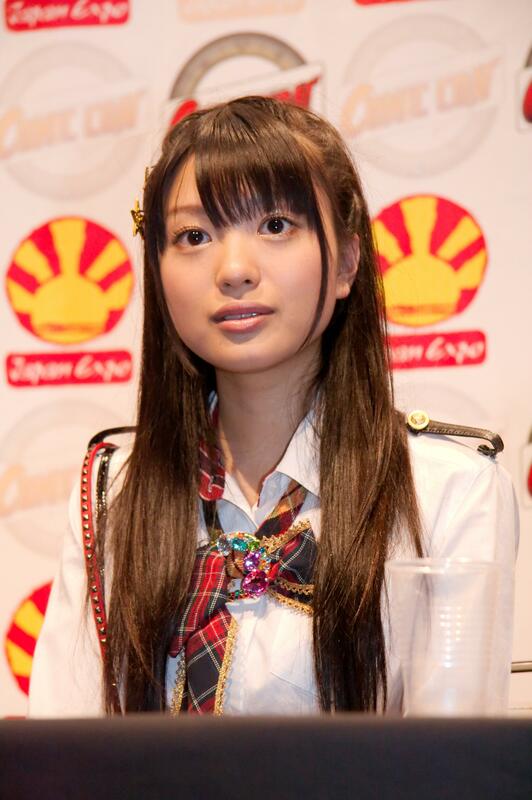 Kitahara Rie is the Girl of the Week!! One of the few girls who was in both Paris and NY, did she manage to capture the hearts of the foreign fans? How/when you got to know her: Mostly through the TV shows. My favorite thing(s) about her: She's wacky and fun. My disliked thing(s) about her: She's getting put in the new Team B. If her and Sae were put into new Team A, I'd have no use for any other team. A memorable performance: Her yankumi impersonation and her battle with Yukirin. Also, her in the team that climbed Fujisan. A moment that made me laugh: See above. A moment that surprised me: Ummmmmm... how hot her picture was in the mizugi surprise magazine book. A video that I like: Videos with her and Sasshi together. My double-hara fandom demands it. How/when you got to know her: I didn't like her at all at first. She was one of the 'new Team A' girls which I had no interested it. Obviously, I was wrong and stupid haha. She turned out to be awesome. One of my top 10 favorites! My disliked thing(s) about her: Not sure..
A moment that made me laugh: Yankumi!! A moment that surprised me: I think her 'in space' video, which was pretty good. A picture that I like: The one I used in the GotW post. Theme: what do you want to say to your agency? Screaming Battle!!! This features Miyazaki Miho, Kitahara Rie, Sashihara Rino and Takajo Aki. I know that Kitarie is one of my favorites but I'm really struggling to fill out the questionnaire. Akimoto, please give her more things to do! How/when you got to know her: Kitarie/Yukirin sneezing battle AKBINGO. My favorite thing(s) about her: Her lips and smile! My disliked thing(s) about her: It's not her fault but I don't see enough of her. A memorable performance: Tsundere/Kuroi Tenshi FNAC. A moment that made me laugh: Shukan face-in-hole-poster with Sayaka (you know which one I'm talking about). A moment that surprised me: Surprised in a bad way because I was shocked to see her in the Sabra shots together with Tomochin, Yukarin and Mai Mai. She had NO EYEBROWS! A picture that I like: Her recent UTB pic ^5, surprised me alot. Apparently she can become more beautiful. A video that I like: FNAC performances and meeting the fans. 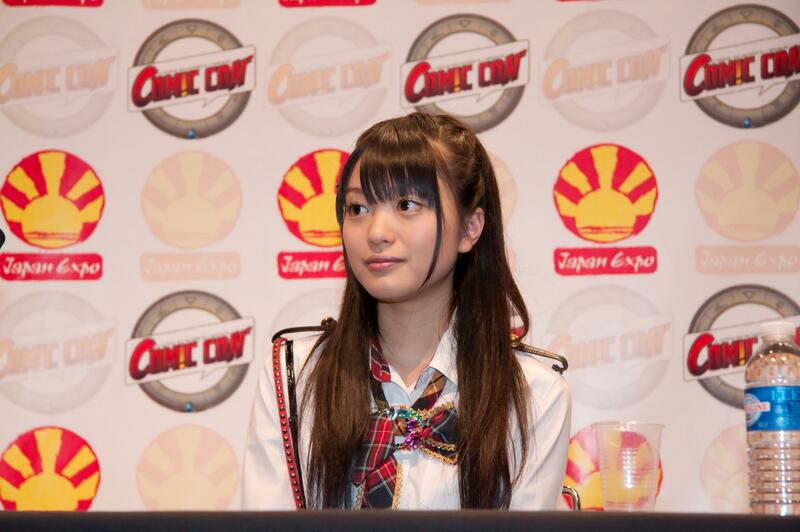 How/when you got to know her: I was watching random AKB-videos and saw her Yankumi impersonation video. My favorite thing(s) about her: She's both funny & pretty. A video that I like: All AKBEST 10 videos. she looks kinda like sayu in the second shot...that's what I thought when I watched the episode anyway.